Help skin recover from damage and enhance barrier properties to promote healthy tissue regeneration with Dermalogica AGE Smart™ Multivitamin Power Recovery Masque, a powerful concentration of antioxidant vitamins for mature or prematurely-ageing skin. 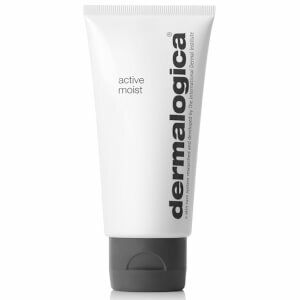 Formulated with vitamins A, C, E and F, and panthenol Dermalogica AGE Smart™ Multivitamin Power Recovery Masque helps to repair and restore damaged skin, whilst oat kernel acts as an anti-inflammatory moisturizing, soothing and calming. Increasing elasticity and aiding in collagen synthesis to help restore suppleness, this power treatment contains no artificial fragrance or color. After 10-15 minutes, gently yet thoroughly rinse with warm water. 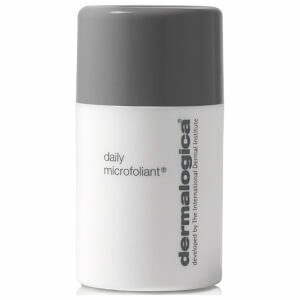 Follow with Dynamic Skin Recovery SPF 30 or prescribed Dermalogica Moisturizer. This mask is my go to mask for anti-aging. I also use it right after my 30% TCF peel. Sometimes I massage a thin layer on my face before bedtime. When I awake I rinse my face with cool water and my skin feel hydrated ready for the day. I add my Dermalogica sunscreen and I’m ready for my day. I spend a lot of time flying back and forth to NYC and this masque is my absoltute must have for the night I get off the plane. I smooth it over cleansed skin and sleep in it and it rehydrates my skin beautifully over night helping me avoid that jet lag, dehydrated look. When I'm not travelling I use it once per week, again sleeping in it overnight to keep my skin looking fresh and nourished.